What if Your Child Wants to Change Their Residency? Call for free consultation 714-731-8600 Se Habla Español! When it comes to children, here’s how the courts view things: They probably won’t allow an 8-year-old to make decisions. The truth is, when it comes to many matters and your child’s role of making decisions, it all comes down to the court’s preference and whether or not your child is old and mature enough to make those decisions. The court cares about the best interests of the child, which is how many decisions are made. 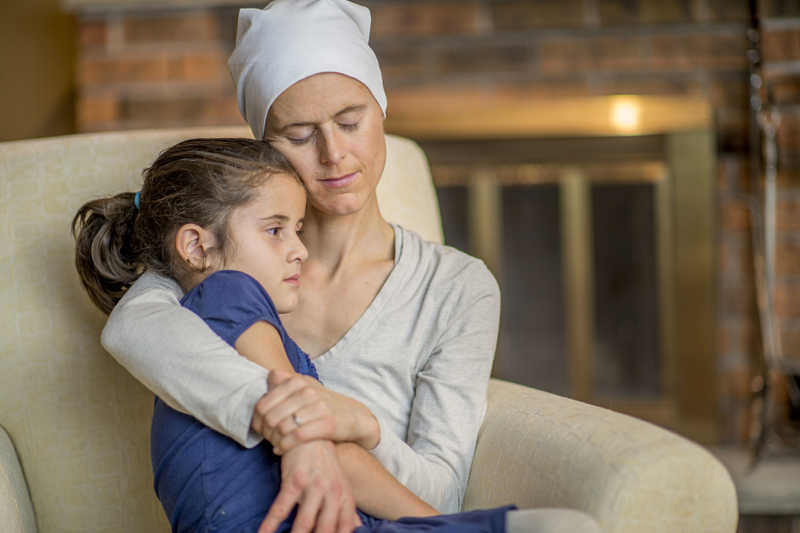 When your child wants to change residency, it can be a difficult time. Let’s say that they stay with the other parent every day and you have visitation time. What if your child now wants to live with you permanently? Encourage Talking: Having open communication is the best thing that you can offer your child during this time, when many questions are running through your minds. Even if you disagree with some of your child’s reasons, it always helps to talk and share your opinions to give them a better idea of what the best decision may be. Put Yourself in Their Shoes: This is being empathetic, and it helps. You want to see your child’s perspective and not just send them away when they bring it up. Talk to Your Ex: Your child and ex may talk about these things. Either way, it is helpful to be open and honest with them from your point of view. Having a healthy relationship where you can co-parent with the other parent will make these times easier. Express Fears: Take time to process your feelings and work through them, to come up with the next best steps. 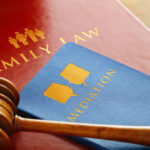 When everybody is on the same page, you may want to return to court and speak to a judge about why or why not it may be in the best interests of your child, or choose mediation as a way to talk out matters and come to an agreement on your new parenting plan. Call us for when you have questions about your custody matters and need an experienced attorney on your side. We understand family law and want to get you the best outcome. Our legal team is dedicated to helping individuals achieve new beginnings after divorce and other complicated family law issues. Attorney Amy Montes', dedication and experience led to her being named one of 2009's Who's Who in Orange County in Orange County Lawyers Magazine. In What Circumstances Does Supervised Visitation Apply to a Case? 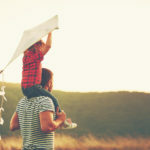 Can I Attempt to Appeal My Child Custody Order After the Fact? The Montes Law Firm, APC provides comprehensive family law representation for individuals throughout Orange County, California, including the communities of Irvine, Santa Ana, Tustin, Anaheim, Costa Mesa, Fullerton, Orange, Seal Beach, Huntington Beach, Villa Park, Yorba Linda, Aliso Viejo, Brea, Buena Park, Cypress and Fountain Valley.